The Unitrans promotional team - ready to change the public’s attitude towards road safety. 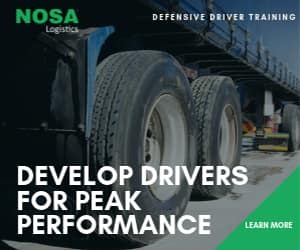 Many companies in the trucking industry have a deep-seated road safety culture and go out of their way to promote good road safety practices. Then there are those who go beyond their internal structures and reach out to the wider public at large. One of these companies is Unitrans Supply Chain Solutions which went out of its way to touch the lives of many over the past Festive Season. 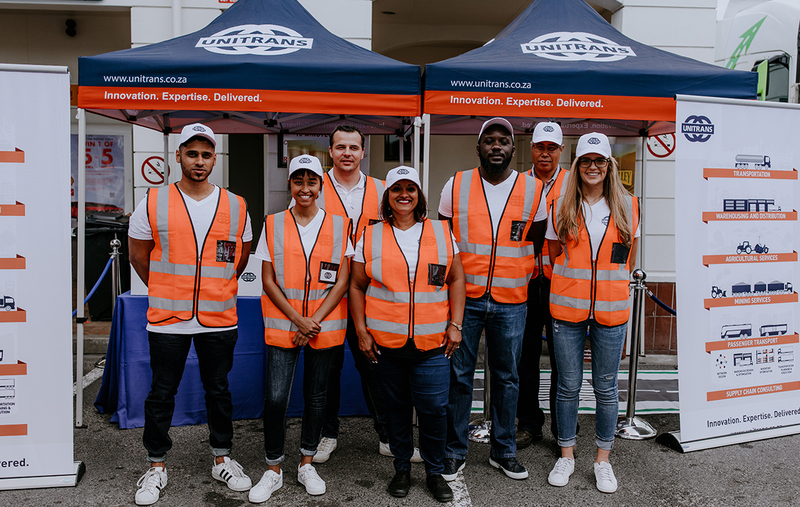 Putting maximum resources into their efforts, Unitrans took to the Petro ports in three major cities in South Africa, namely, Durban, Johannesburg and Cape Town to once again raise awareness on road safety and shed light on the importance of safer roads for all South Africans. During these enlightening projects, pedestrians and motorists of all ages were challenged to learn, refresh, pledge and win. 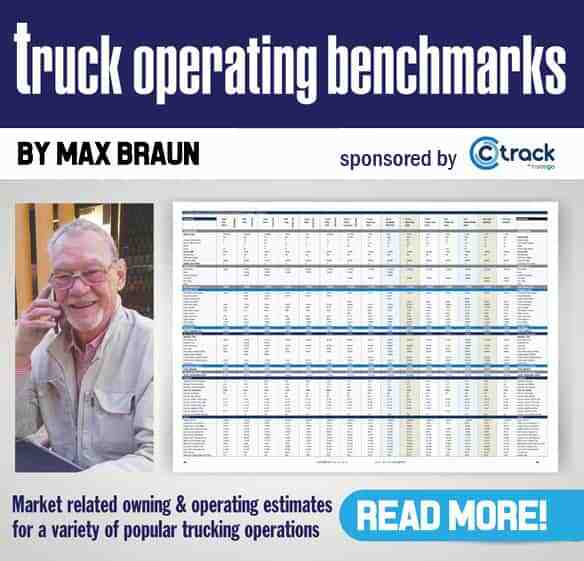 Learn: This entailed a quick educational tour of the blind spots in and around a truck. Refresh: A fun quiz was given on general road safety. Pledge: The public were asked to pledge to be a Unitrans Road Safety Warrior. Win: Great prizes were awarded to all new Unitrans Road Safety Warriors.